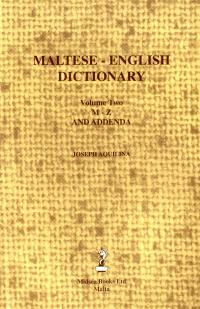 The Dictionary was awarded by the Government of Malta as “Malta’s Publication for the Millennium” and is considered as Malta’s top linguistic reference. It is the work of a lifetime research and consists of about 80,000 entries in the Maltese-English edition and 120,000 entries in the English Maltese edition. 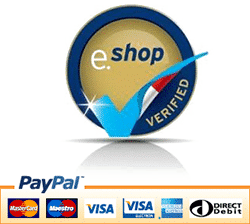 It includes all modern scientific terms in banking, commerce, science, arts, technology, medical and other spheres of the socio-economic sectors. All entries are defined in their Maltese and English equivalent with their respective usage and idioms. It contains idioms and phrases illustrating usage (including slang and dialectical variants). The word “go” alone is covered in 16 dual-column pages of literal and idiomatic usage in Maltese. 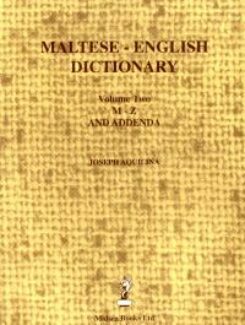 Professor David Cohen, in his Foreword to the English-Maltese Dictionary, describes this work as “an excellent example of what modern lexicography has to offer” containing “a soundly based history of words which permits one to penetrate the real sources of Maltese lexis”, it is also “an invaluable treasure concerning the manners, customs, techniques of all aspects of Maltese culture and of Western Mediterranean cultures”.